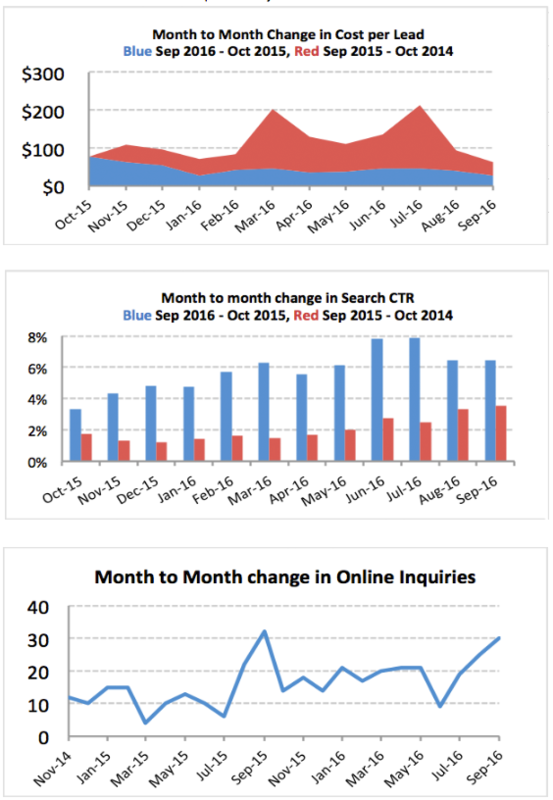 All Hail CTR: Adwords fundamentals remain strong. Introduction to Paid Search Marketing Iloilo! 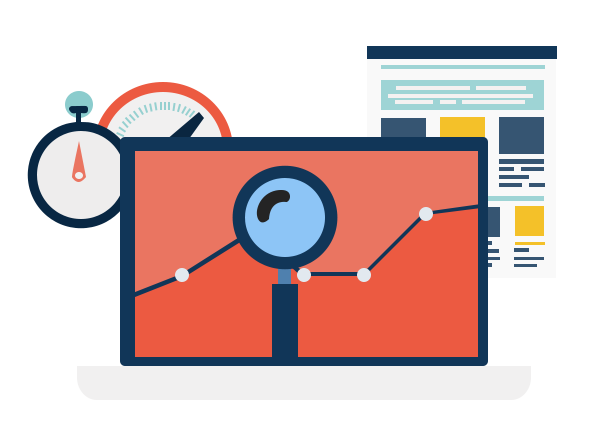 Cellconversion is a full service pay per click management services company with a combined 20yrs experience in managing Google Adwords, Bing, Facebook Ads and other pay-per-click networks for clients across the world.